Take the footpath at the end of Barnard Street and proceed up the gentle slope. 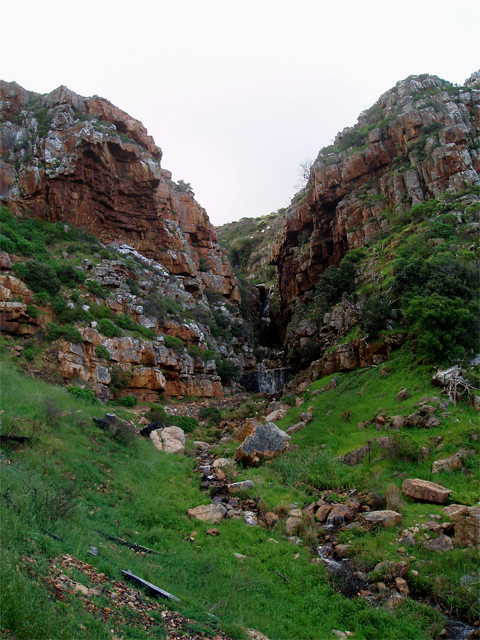 Once you round a sharp bend, you’ll be struck by the view of the deep ravine. The Admiral's Waterfall and pool is tucked away at the top. Plan to picnic here and spend time enjoying the fabulous views of Simon's Town harbour. In summer the waterfall is poor and the path difficult to found. 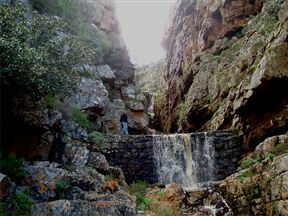 Admirals Waterfall is 29.4km from the centre of Cape Town , the nearest airport 31.6km (Cape Town International Airport).